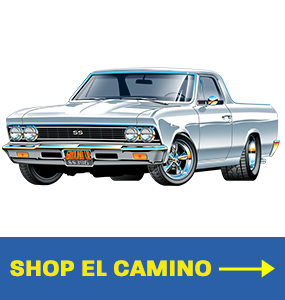 Ground Up carries Flaming River products for Chevelle, El Camino, Camaro, Nova, & A/G Body. 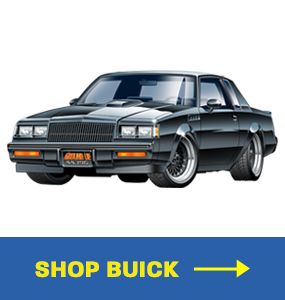 From Headers, Steering Column Kits,Rack & Pinion Conversions and more! Flaming River has been the leader in quality steering components, steering accessories, and electrical components, and has what you need to get your car turning on a dime! 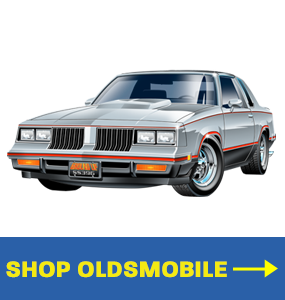 Whether it’s a restoration build, a mild street machine, or an all out race car SS396.com will get you what you need at the best price around! Flaming River products are designed to incorporate NEW PARTS… absolutely NOTHING is rebuilt. This ensures Flaming River can maintain stringent quality standards, improve their design, and offer long range product availability. Over the past 20 years, Flaming River has designed many award winning products including the tilt steering column program and the Rack and Pinion Cradle Kits which have both won SEMA’s Best New Product Awards. Flaming River’s promise to you is to provide the best quality products and service possible and Ground Up Inc. SS396.com stands behind this promise! Q: What different styles of columns does Flaming River offer? A: Flaming River offers a variety of Tilt Columns and Non-Tilt Columns available in a wide selection of lengths and sizes. Floor Shift Tilt, Column Shift Tilt and Tilt Key Columns are our most popular. Key columns can be made in either a Floor Shift or Column Shift style. Our columns come in three finishes: Paintable Mill Finish, Black Powdercoat, and Polished Stainless. Output shafts come in 1″-48 splined shaft, 3/4″-36 splined shaft, and 1″ DD shaft. 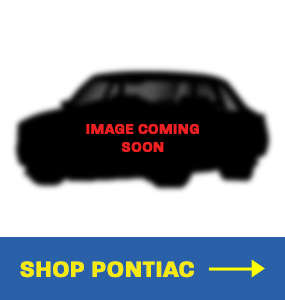 To see all of the different types of Steering Columns that Ground Up carries, click on your car below! Q: How do I determine the length of the column I will need? A: Many popular vehicle applications have standard sizes already determined for them – enter your vehicle’s Model and Year and search for “Steering Columns” in the search box. Make sure you check off Flaming River Steering Column Kits under the Facets/Categories section after you search. 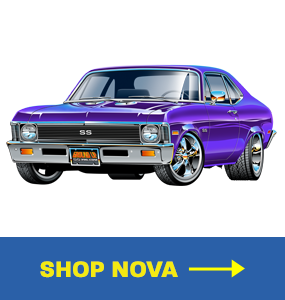 If you don’t see any results for your vehicle, give us a call at 1-866-358-2277. Q: What other parts will I need to complete the installation of my column? A: Ground Up SS396.com offers a number of Steering Column Kits designed specifically to save you money! Each kit comes with a billet dress up kit (tilt/turn signal levers and hazard knob), GM wiring (4-1/4 inch connector) and an all new canceling cam. Kits also includes an installation kit and a floor mount! Q: What type of Power Rack and Pinions do you offer? A: Ground Up carries Flaming River Rack and Pinions for Camaro, Chevelle, El Camino, Nova, and A/G Body. 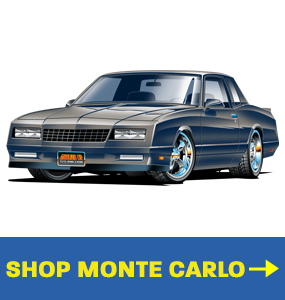 We offer Manual Rack and Pinions, Power Rack and Pinions, and Rack and Pinion Conversion Kits that are available in either Power or Manual. 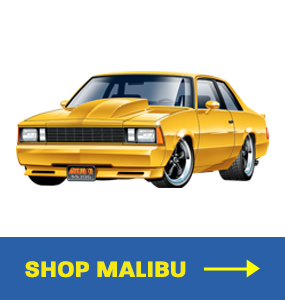 Flaming River Power Rack and Pinions are ideal for upgrading your Camaro, Chevelle, El Camino, Nova, or A/G Body to the comfort and reliability of a modern power steering system. Flaming River Power Racks offer more than 6” of travel for full turning radius, and are made with all new parts—including the valve and piston! Plus, their Power Racks are made in the USA in Berea, OH and are fluid, pressure tested, and certified before they leave Flaming Rivers facility. Q: What are the benefits of upgrading from my stock steering system to a Rack and Pinion system? A: Flaming River Rack and Pinions are made with all new parts and are not rebuilt, so you eliminate old and worn out steering parts. Their Steering Racks give you the benefits of a modern steering system, and they are more durable, lighter, and more responsive than the original recirculated ball steering box. Plus, Flaming River’s Rack and Pinions retain the full factory turning radius and offer more travel than an OE steering system. Q: Do you have technical specs for your rack and pinions? A: Yes, we have technical spec sheets for Flaming River’s Power Rack and Pinions, and their Manual Rack and Pinions available as a PDF download. You can find them below! 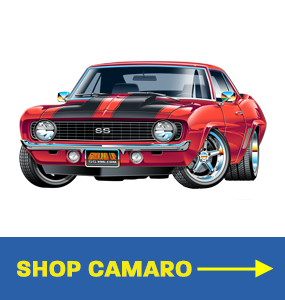 Q: Can I use my existing exhaust headers with Flaming River’s Rack and Pinion Cradle Kits? 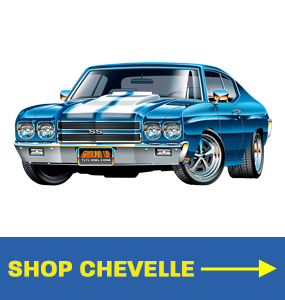 A: Flaming River has their own unique angle headers available that have been designed to work with their Rack and Pinion kits – Click on your car below to shop now!